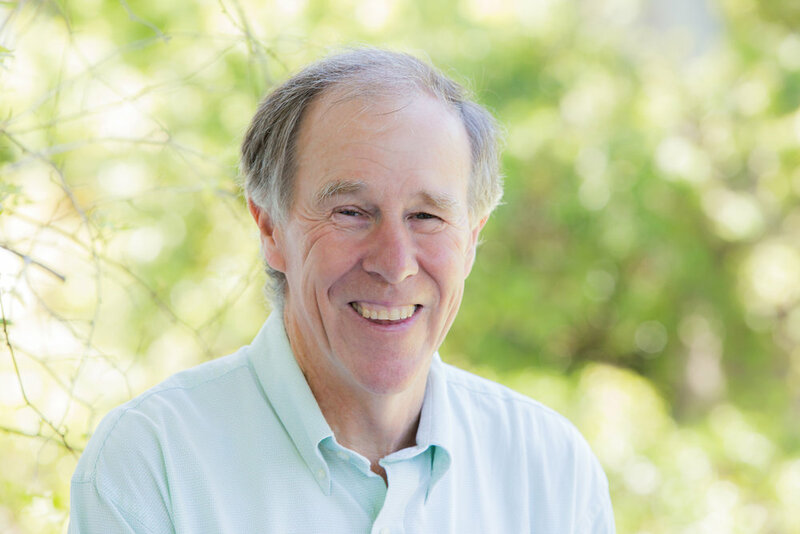 Professor Tim Noakes says we don’t need carbohydrates or even… vegetables. “There’s no evidence we need vegetables,” he told me. Before you scoff at this idea and assume it’s absurd because we are used to being told the opposite - hang on, it won’t hurt to just hear a little bit more about how Tim came to think this way. Tim’s been a sports scientist for decades. He’s the professor and ultra-marathon runner who spent years advocating a high-carb diet for athletes and wrote the book Lore of Running. Then he read about a high-fat low-carb Atkins-style way of eating, was infuriated by it, yet decided to try it. He told me: ”I started losing weight immediately. “In six weeks my running had gone back to what I was running when I was 40. I was 60 then. That was the turning point for Tim. From then on he was convinced carbs were bad for us, and not fats (as we have all been led to believe for around the past 30 years). In #HealthHackers episode 10, you’ll hear Tim explain what happened when he made his controversial u-turn on carbs, how his colleagues and students reacted, the affect of his father’s death on the direction of his work, and the biggest mistakes he believes we are making with our eating habits. You know that advice we often hear that goes: “Eat everything in moderation”? Tim disagrees. He says you can’t even define ‘moderation’. “All it means is that you don’t have to change”, he said. In Tim’s view, wheat, vegetable oils and sugar are “killing us” and the older you are the more healthful fats you should be eating, especially to help with brain function. His personal way of eating these days is “almost carnivorous” he told me. Even if you don’t believe low carb eating is everything Tim claims it is, one thing is clear: Tim is in good shape for 68. He told me how he reversed his diabetes through his diet and competes in CrossFit competitions at nearly 70 years old. In this episode of #HealthHackers, Tim’s views could certainly be described as strong - but he speaks with passion and experience, especially when responding to his most fierce critics. His latest book is Lore of Nutrition - all about his experiences over the past few years while challenging conventional dietary guidelines. At the Public Health Collaboration's annual conference, where I filmed this episode, Tim gave a talk about the contents of the book, including details of the trial he faced after giving advice on Twitter to a breastfeeding mother. If you’ve been wondering what all the fuss is about over low carb eating - HealthHackers episode 10 is worth a watch. Here are Tim's website and Facebook pages where you can find out more about his work.